CoverGirl has a new cover girl, Ellen Degeneres and a new lip stain. I think Ellen looks beautiful as their new model but the lip stain is what is really on my mind. I once bought a lipstain just like the one that CoverGirl has done but from Sephora. I have to be honest…I didn’t really like it. I think it felt weird on my lips. So, CoverGirl has now made their version. It looks like a marker or highlighter (just like the Sephora one I bought). I don’t know why but the whole marker thing throws me off. Does it throw you off? I mean I like the concept because sometimes when you wear a bright lipstick color and it rubs off and you get a nice stain on your lips, it can look cool (or nasty…lol, one of the two). Â But I will give almost any beauty products at least one chance. 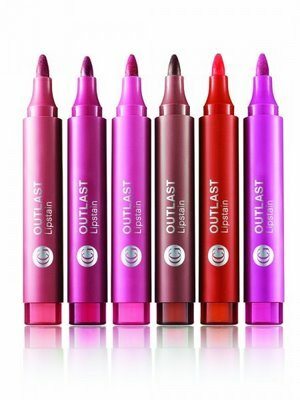 Are you thinking of buying the CG lipstain ($7.50)? 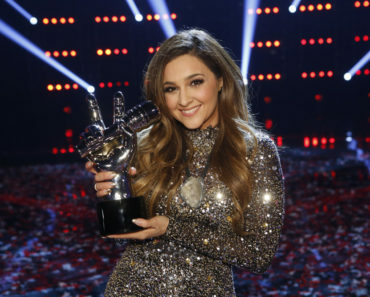 ‘Voice’ Winner Alisan Porter Says Curly Sue is Dead! Miley Cyrus Spits Water On Fans During Concert? Beyonce’s Mom Tina Says: B is Not Preggers! Beyonce Does Not Like Smelling Jay-Z’s Right Now! Is Paris Hilton Heading Towards Marriage?